Want to know what it is like to tour with the coolest people around? 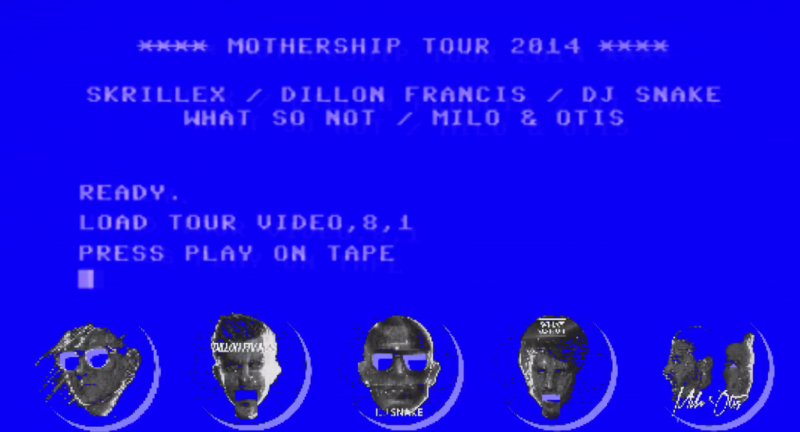 The official Mothership tour recap video is finally out and it makes me feel so sad that I missed this. They all look like they had so much fun and I didn’t take part in any of it. This seven and half minute video shows the behind the scenes of what was going down as well as many fan reactions. These guys are so freaking wacky and it feels so right that I should hang out with them. Check it out.